I see that you are practically done. 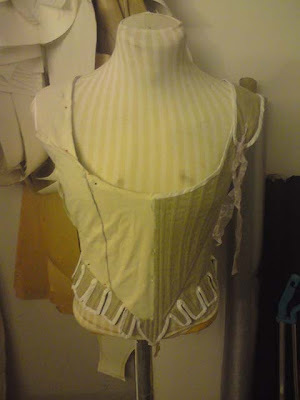 ;-) The good thing is that one can make an 18thc bodice that fits, and then use it all the time. 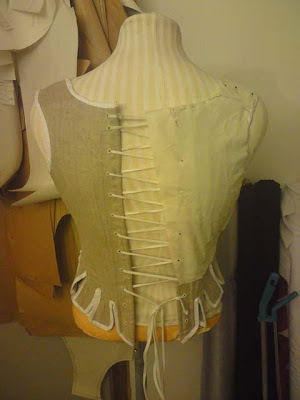 :-D I do, I just fiddle around with the seams and waistlengths.